Dia: Chelsea is the New York branch of the Dia Foundation. It is spread over three different addresses on West 22nd St, in the heart of Manhattan's famous gallery district. The museum features exhibitions and installations of contemporary and modern artists. 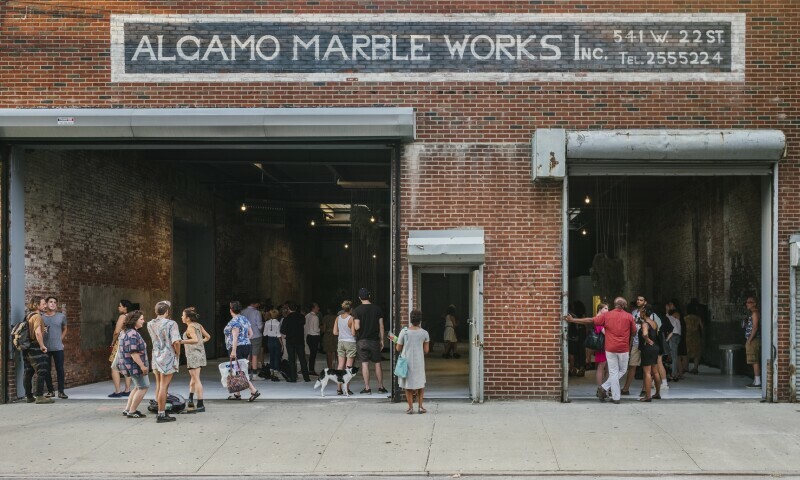 The Foundation also maintains various site-specific works around the city, including Joseph Beuys' 7000 Oaks, between 10 and 11th Avenues on West 22nd St., Walter de Maria's famous Earth Room at 141 Wooster Street and de Maria's The Broken Kilometer at 393 West Broadway, New York City.